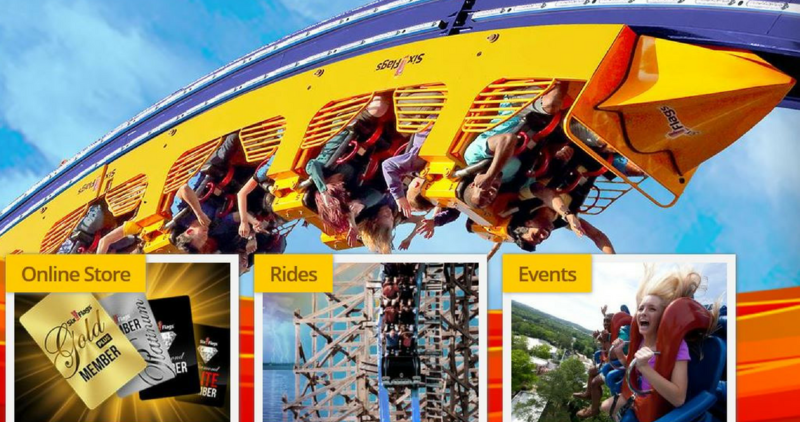 Looking to visit Six Flags this summer? Right now, they are offering up Season Passes at up to 65% off! You will just need to choose your park from the drop down menu and click on the Passes & Membership tab to buy the pass. Some park are also offering FREE parking, tickets for friends and more! The best part is it pays for itself in less than two visits.